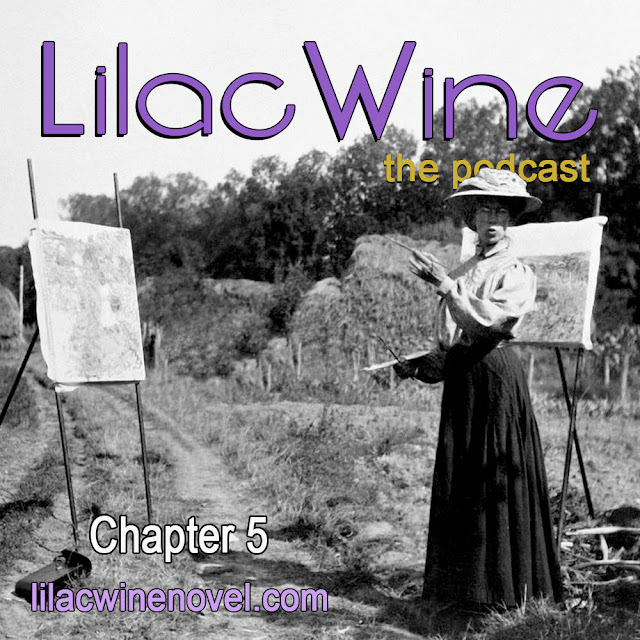 Lilac Wine, a Novel and Podcast: Lilac Wine - The Podcast: "Chapter 5"
Lilac Wine - The Podcast: "Chapter 5"
On this episode we are going back to Lily Springs. Charlotte is painting in Abelia's garden when chaos strikes. Be sure to subscribe on your favorite podcast app, or listen below. If you are enjoying Lilac Wine, please consider writing a review at iTunes. That would be greatly appreciated! Lilac Wine - The Podcast: "Chapter 4"
Lilac Wine - The Podcast: "Chapter 3"